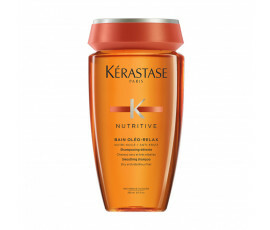 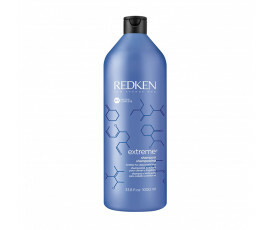 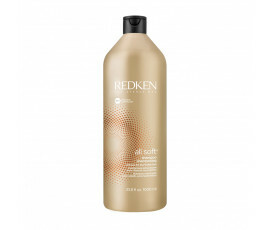 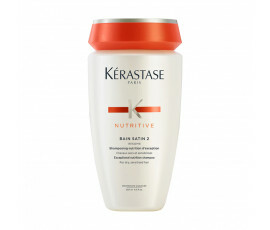 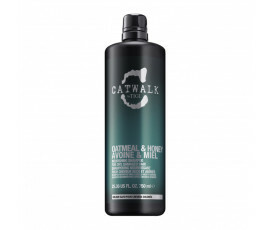 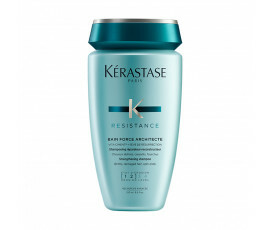 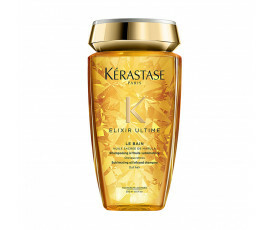 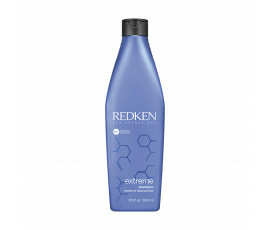 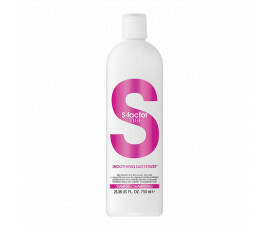 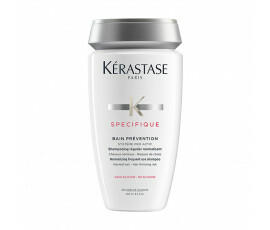 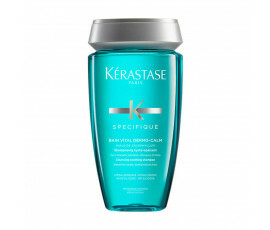 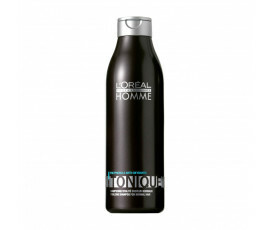 Professional Shampoo - Buy Online! 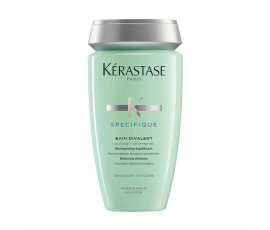 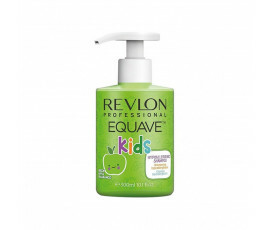 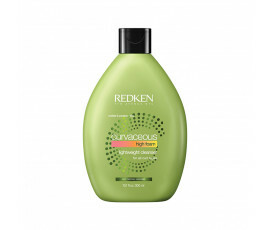 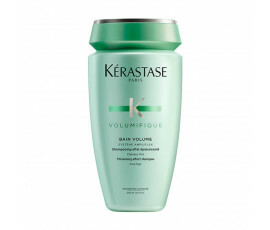 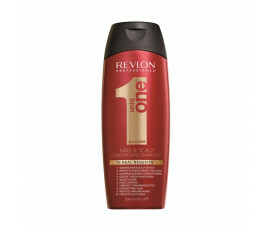 The shampoo is the most common but important product in our daily hair care routine. 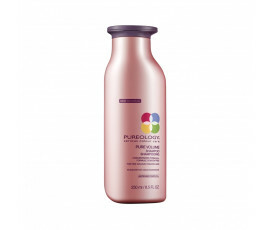 It is used for purifying hair and for fighting or preventing scalp and hair conditions, such as weakened, dehydrated, fine hair as well as dandruff and hair loss. 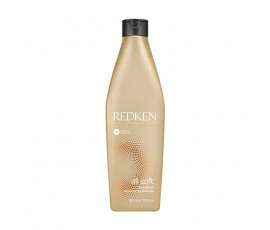 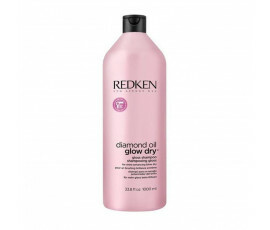 That is why it is very important which shampoo to choose depending on the hair types and needs: for example, people with dry hair need a nourishing shampoo whilst people with dandruff need their hair to be purifired by an anti-dandruff shampoo. 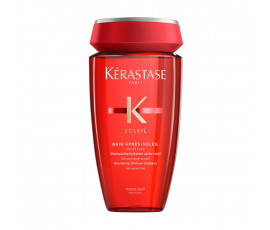 Trilab will help you find the most suitable product for providing healthy hair everyday among the best professional shampoos for any hair needs. Enjoy your haircare ritual day by day with Trilab!